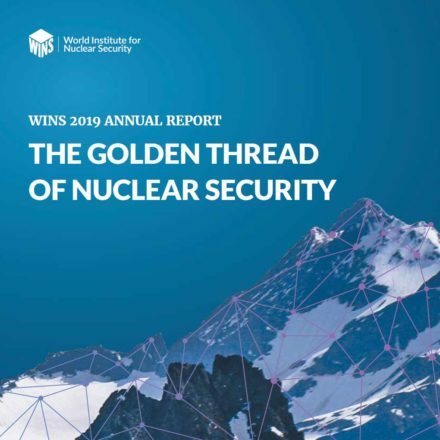 The ultimate objective of this WINS International Best Practice Guide is to help organisations ensure their workforce is professionally competent to carry out their nuclear security responsibilities. In many industries–from medicine and engineering to education and law–‘competence’ means that individuals have been certified or licensed by a professional institute as being properly trained and experienced (i.e. demonstrably competent) to carry out their roles. Unfortunately, no such requirement yet exists in the field of nuclear security. This guide explains what it means to be demonstrably competent in nuclear security. 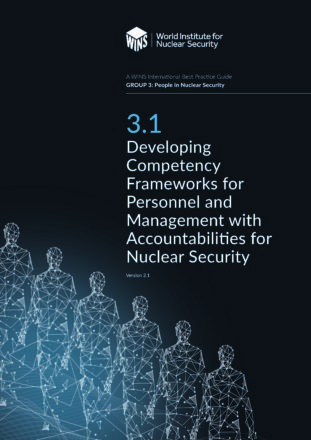 It describes what a competency framework for nuclear security is and helps organisations define their strategic objectives and required management accountabilities for security. 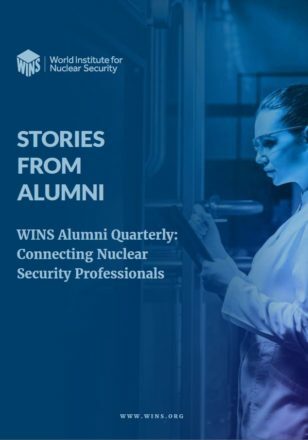 It also helps them define key security roles and certification requirements for their staff and explains how to implement a professional development programme that addresses the gaps. 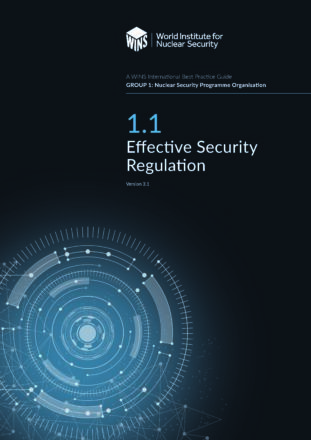 In addition, the guide explains how to identify key performance indicators–both leading and lagging–that can be used to measure security competence.